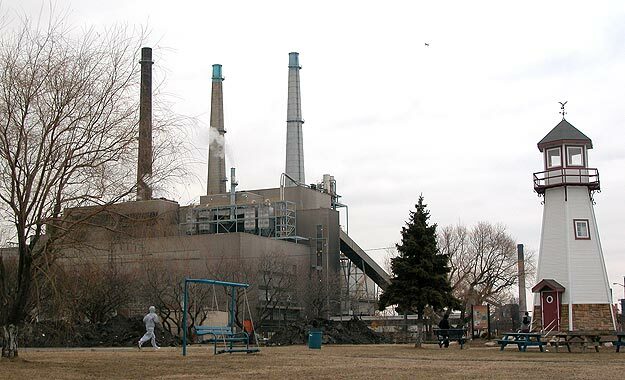 Wedged between mighty steel mills and the towering DTE River Rouge Power Plant, Belanger Park in River Rouge is a fascinating island of calm amid the industrial expanse of downriver Detroit. The lighthouse is a recent addition, a product of community volunteers and donations. 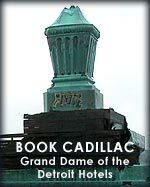 Its 20 watt light when passed through the lens can be seen for ten nautical miles and easily from Detroit's Renaissance Center which can in the distance across the Straits of Detroit and Windsor, Ontario. 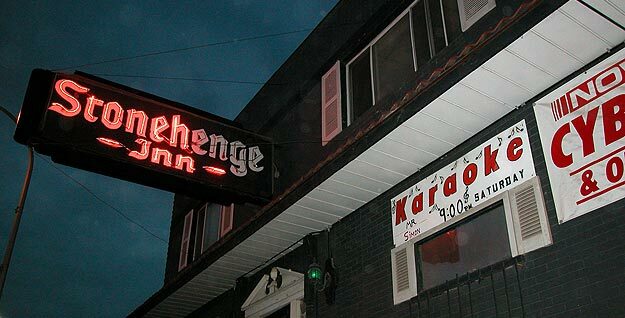 The day ended in the friendly confines of the Stonehenge Inn on nearby Jefferson Avenue. Full of charm it is a working folks/cyber/karaoke bar.